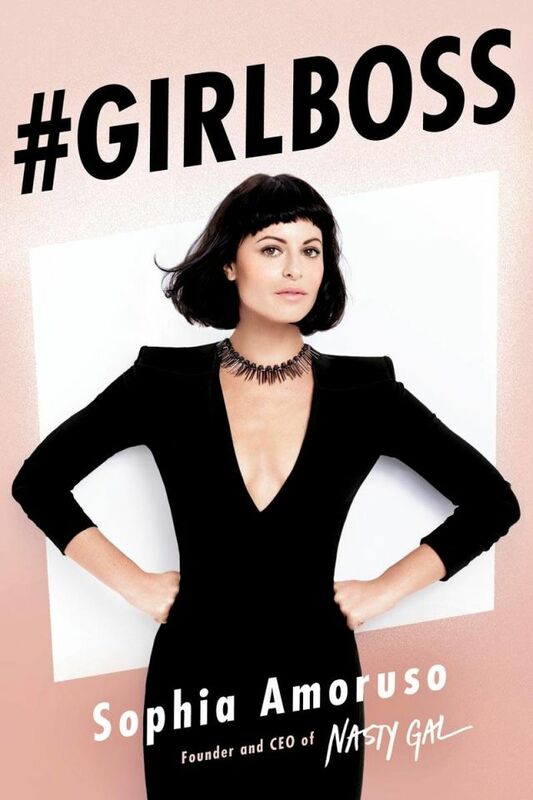 The first thing Sophia Amoruso sold online was a stolen book. Most of her teenage years she spent dumpster diving and hitchhiking. When she needed medical insurance she found a stable but easy job where she would mess around on the internet and found the world of eBay where she decided to sell vintage clothes. Eight years later she is the founder, CEO, and Creative Director of Nasty Gal, a $100 million plus online fashion retailer with more than 350 employees. #GirlBoss is not only about Sophia’s story and how she started and ran a successful business, but it’s about what it means to be successful and how anyone can succeed if they just take a look at themselves and work out what they want. #GirlBoss was a really interesting book, mainly because Sophia’s teenage years were definitely unusual and she’s very honest about it. She did some reckless and illegal things that she doesn’t necessarily apologise for but she also doesn’t celebrate them either – it’s just what she did. It’s interesting to see how a business like Nasty Gal can grow from eBay to its own independent entity. Seeing how Sophia figures things out as she went along but always keeping the same core values and aims was encouraging. While I have never studied business, nor been interested in attempting to start my own business, I could still follow the smatterings of technical jargon throughout the book. It also helped that while #GirlBoss is about a very successful business woman, it is also mainly about how to become a successful person in any career path you might choose, or in life in general. There’s interview tips and what not to include in a cover letter but there’s also tips on how to save money and how to feel more confident in yourself through your clothes. So, things to help in the world of work and in day to day life. #GirlBoss is a funny and informative read that really makes you want to try hard in all you do. 4/5.